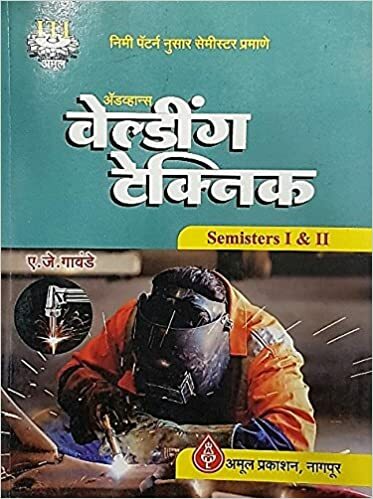 The set includes 5 books : Welder theory, welder practical, engineering drawing welder 1 yr, workshop calculation and science welder 1 yr and employbility skills. 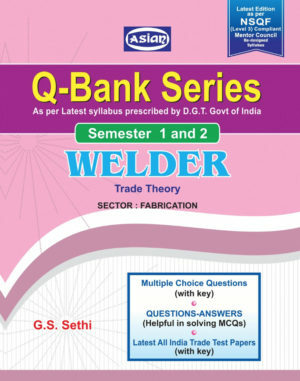 It covers the complete syllabus for 1 yr as designed by dget and follows NIMI Pattern strictly. All the books include latest syllabus and are as per the latest pattern. 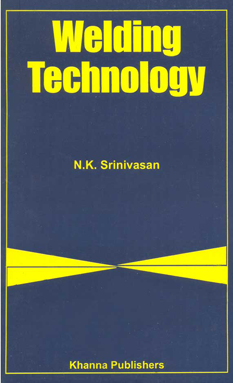 All the books include both objective as well as subjective books. Weld joint design based on static and fatigue loading as well as on fracture toughness basis is dealt with elaborately. Fabrication details of heavy welded structures like ships, pressure vessels, bridges, pipelines, and off-shore platforms are also covered comprehensively. Artificial intelligence and Expert Systems in welding are briefly introduced to the reader. Residual life assessment of welded structures and components as also their failure analysis are discussed in detail. 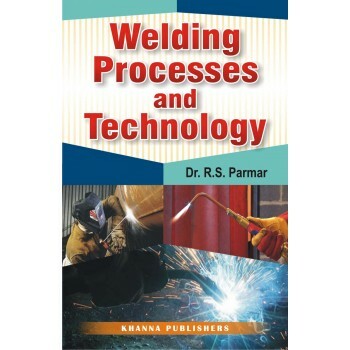 The aim of this book is to provide comprehensive knowledge about the vital field of fabrication including welding, brazing, soldering, adhesive bonding, surfacing, metal spraying and thermal cutting. 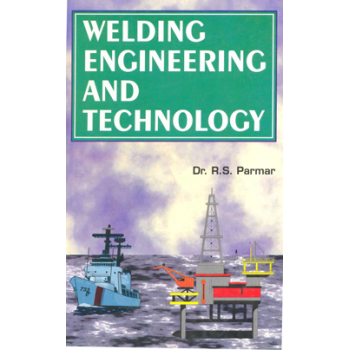 Apart from giving a survey ofall the Welding and Allied Processes, it describes in detail the industrially important welding processes including arc welding, gas welding, resistance welding, solid state welding, electron beam welding and laser welding. The role of automation and robotic welding is also detailed and guidelines are provided for making selection of a process to weld a particular material. It also gives information regarding fabrication under specific conditions like underwater welding, welding in snow, welding under windy conditions and welding in space. 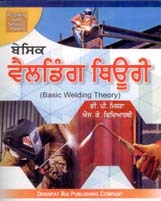 Economics of welding and safety in welding are also dealt with at length. 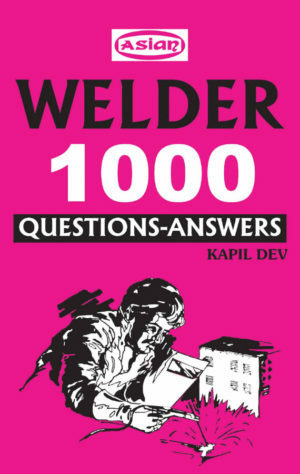 Apart from the normal description of welding processes and procedures, solved numerical problems is a unique feature of this book. 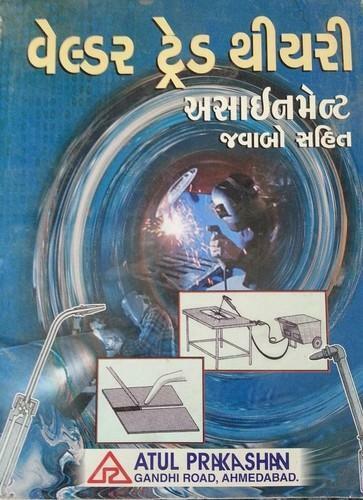 Indian Standards on Welding are also listed for reference in actual fabrication. The book will be useful for not only the B. Tech. and Postgraduate Students and Research Scholars but also for the Practicing Engineers.